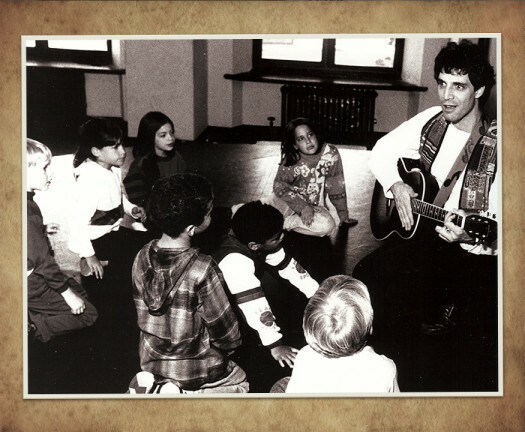 Actor, singer and storyteller Lou Del Bianco has been working with children of all ages since 1982. According to the New York Times, Lou’s dramatic approach to storytelling “puts pow into passivity!” The Parents Choice foundation states that “few performers excel as both storyteller and musician, but Lou Del Bianco is one who does.” Lou’s 6 recordings have garnered high praise from Billboard Magazine, Parent’s Choice, NAPPA, BOOKLIST, CHILD Magazine, Family Fun and a slew of others! Lou has performed all over the country, from the Tastes of Chicago to the Kravis Center to Carnegie Hall. His music video, “A Little Bit Clumsy”, is presently playing on the Learning Channel. He has traveled the Northeast as an artist in residence for 17 years; performed in San Diego at the International Reading Association’s annual convention; served as keynote speaker on arts / character education from North Carolina to Massachusetts. On an educational level, Lou has been an artist-in-residence since 1987 and has worked in many schools alongside teachers to help improve literacy in the classroom. 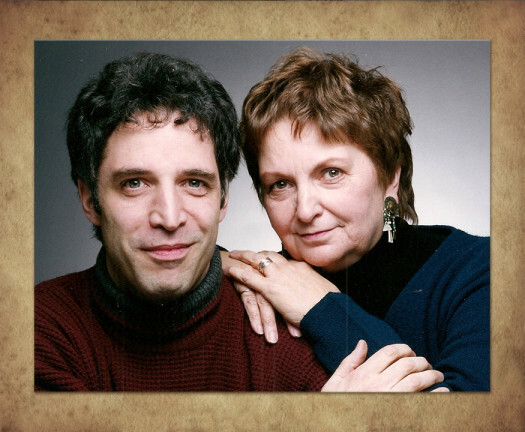 His Kinderart residency (created with his wife, Camille) was honored by New York State as a model program, and his Story Theater residency, Around the World and Make a Good Choice! one man shows have reached thousands of elementary children all over the tri-state area. Lou’s portrayal of Abraham Lincoln has been endorsed by the Lincoln Bicentennial Commission. His grandfather, Luigi, chief carver on Mount Rushmore was recently honored by TLC’s CAKE BOSS with a remarkably life like cake of the American icon. 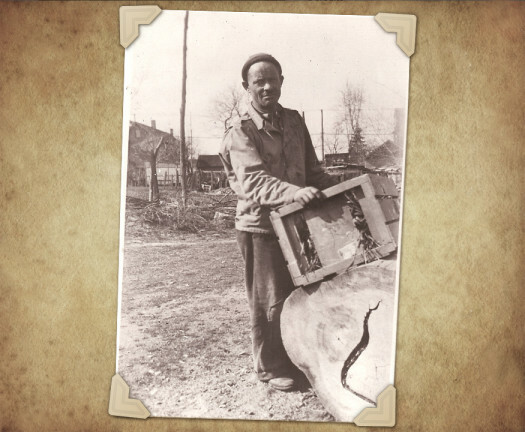 Lou’s one man show about his grandfather has received rave reviews from schools, libraries and historical groups. 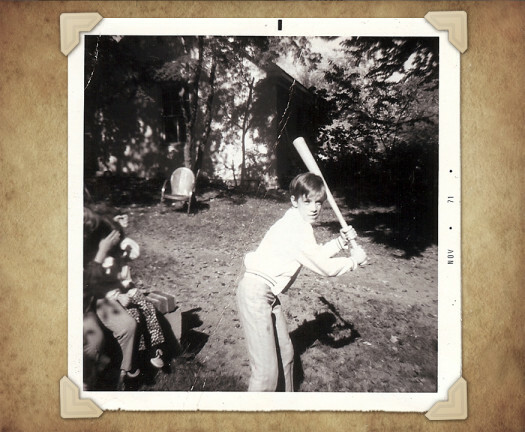 Here I am practicing my stance, wearing a pair of groovy Greg Brady pants (circa 1971). 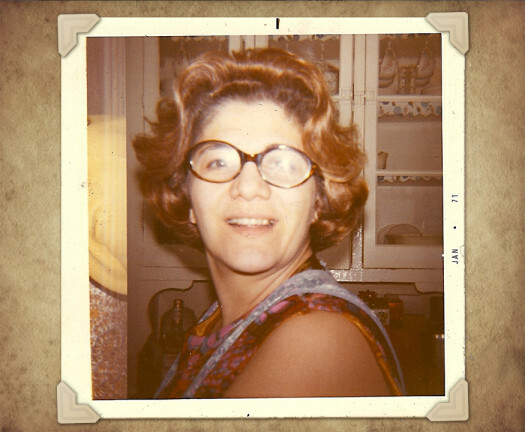 My mom, Angie (circa 1971). What can I say? An extraordinary lady. Raising seven kids certainly agreed with her! 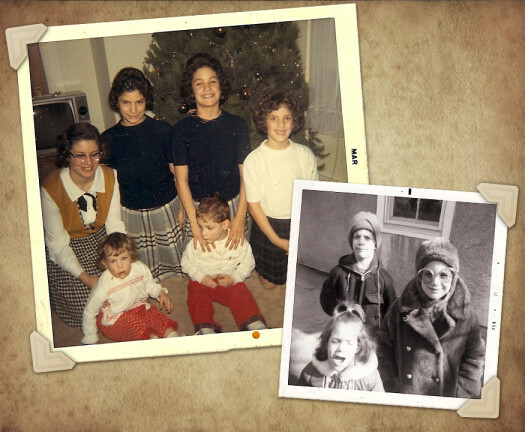 My five sisters and I (circa 1966). Back row: Andrea, Nancy, Linda, Maria. Front row: Amy and yours truly. 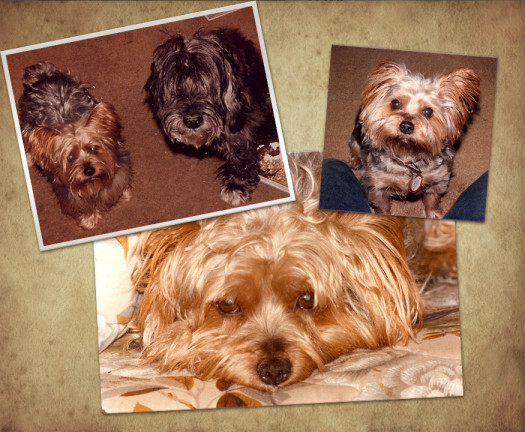 The one yawning in the other photo is Valerie, the "baby", who arrived in 1967. 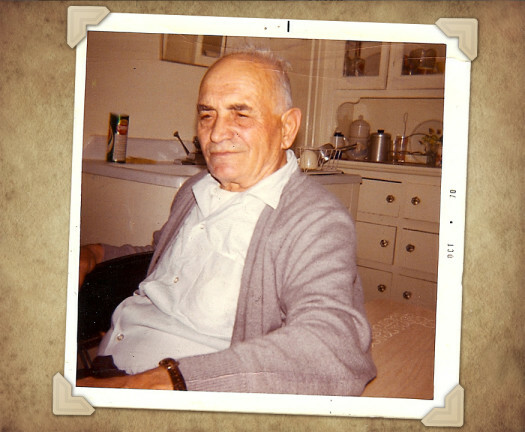 Giovannini Bruni, my mother's father, who was my roommate for three years. Not a day goes by that I don't think about him. Here's the infamous Nikky who I think deserves his own page. The beautiful black sheep dog is Kali, who Nikky got to be good friends with when he wasn't busy "terrorizing" the neighborhood. 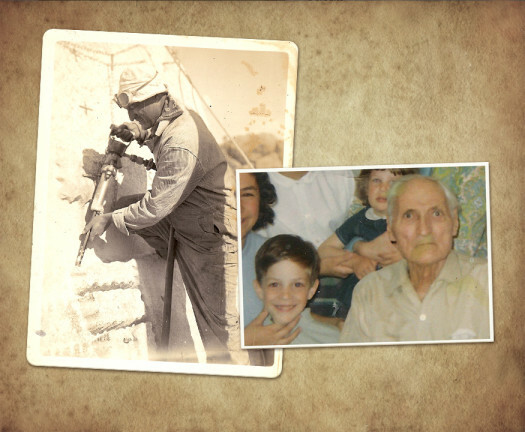 My mother's uncle who inspired the story. The clubhouse my friends and I built and loved. 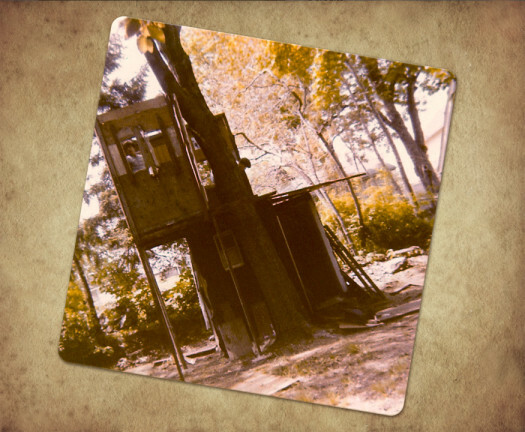 This shot was taken on the day our beloved haven had to come down. Oh well, all good things have to come to an end! My father and his buddies. 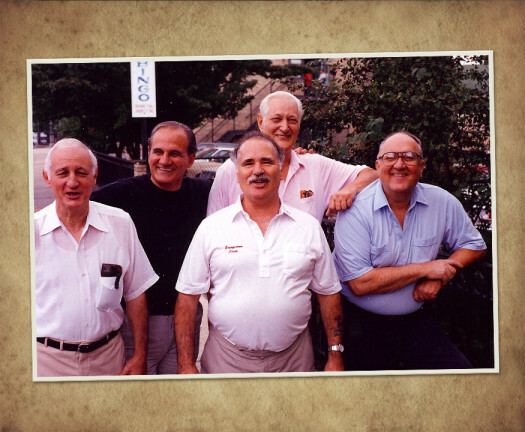 From left to right: Caesar "Czar" Del Bianco (my uncle); Bobby "Bob" Salerno; Chester "Gumps" Bonnell; Vinny "Weed" Del Bianco (dad); Casper "Junior" Iasillo. A great bunch of guys! The one and only "Big Ned". 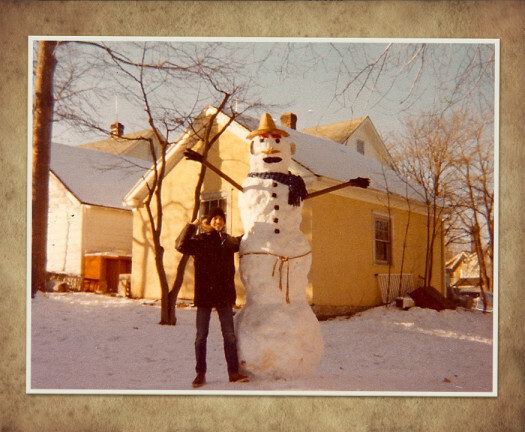 At age 13 I was already six foot one inch. Just to give you an idea of how "Big" Ned was! Here I am with my favorite kind of audience, just a group of kids. For me it doesn't get any better than that. 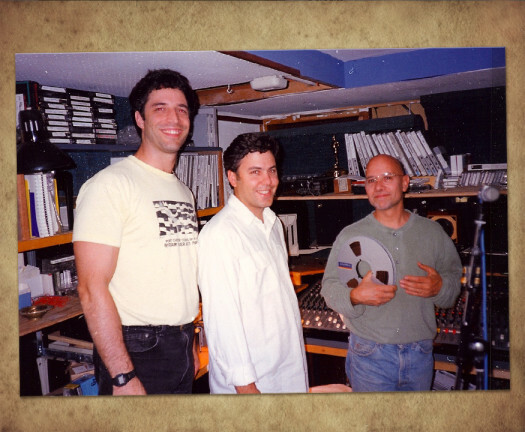 In the studio with Producer Extraordinaire Marshall Toppo and Engineer Dennis Rivellino. Here I am with my wife, Camille Linen. Camille is an amazing teacher and inspired me to work with children back in 1982. Whatta woman!